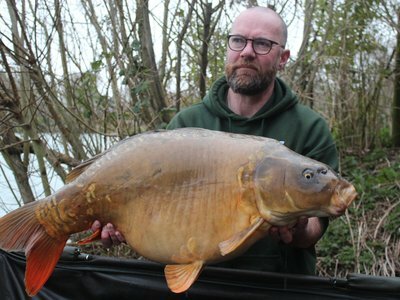 A birthday surprise and a new 30lb+ Carp! 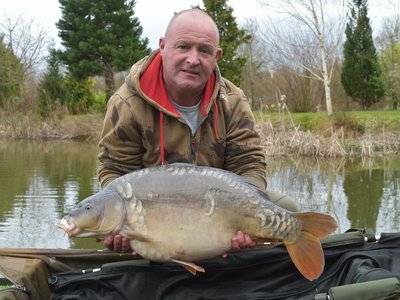 The 100th member of the Cherry Lake 30+ club lands the second new thirty of the year. 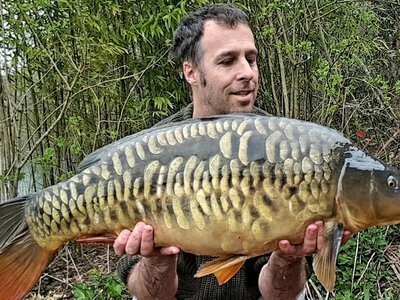 He lands the first new 30+ of the year.....and what a beauty! 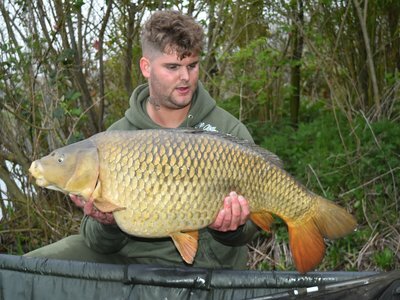 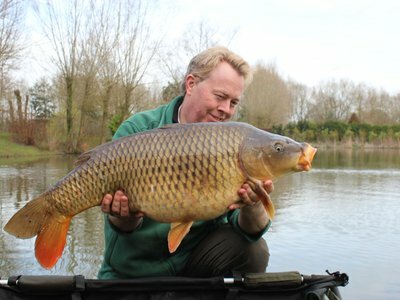 38lb Cherry Lake Common brings a smile to Danny Taylor! 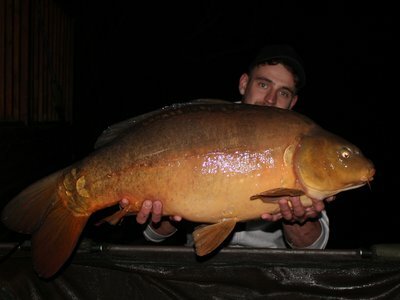 The biggest of the year came on his first ever Cherry Lake cast! 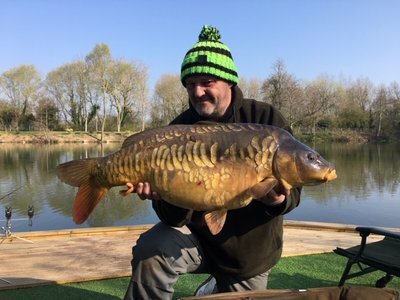 Stephen Lawrence is a Kingfisher! 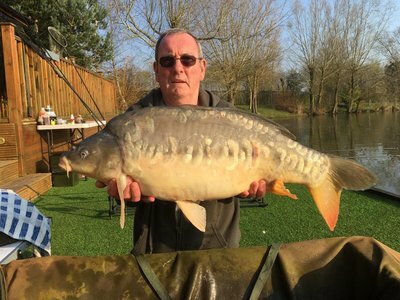 Brian's 24lb Mirror christens the new website!